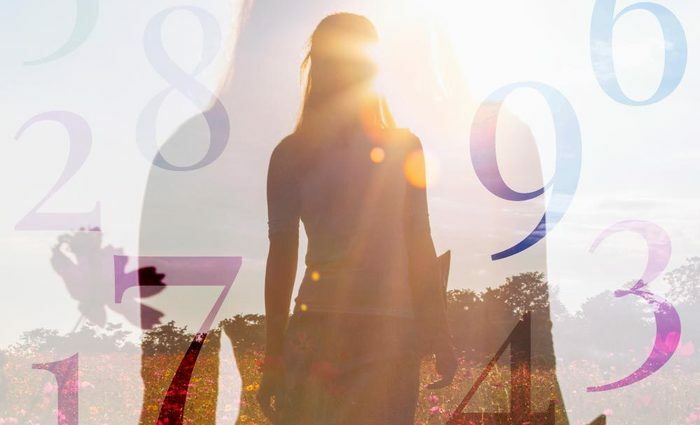 In Numerology, your name and birth information tell you which numbers dominate your life. 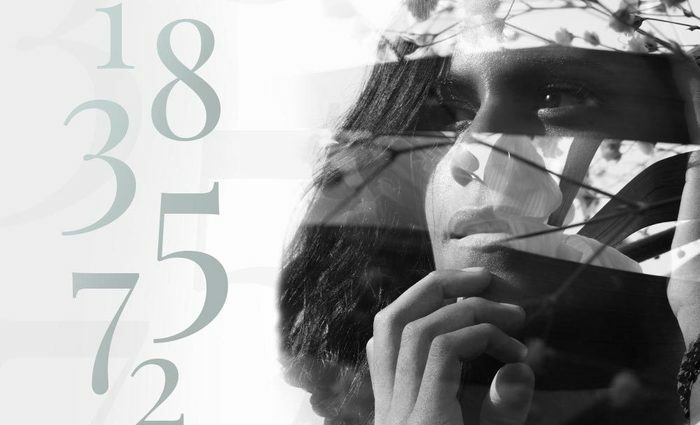 These numbers can tell you a lot about your own personality -- and your own future. But there are two kinds of numbers: single-digit (or "cardinal") numbers, and double-digit numbers. 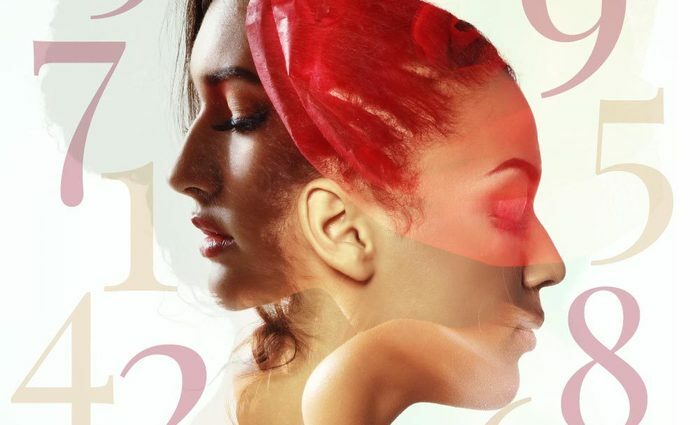 To go deeper into your own numero-identity, it's important to look at both. The numbers 1 through 9 are often the result of adding together double-digit numbers to make a single-digit number (a process called "reducing"). For example, 26 can more easily be understood as 8 (because 26 = 2 + 6 = 8). 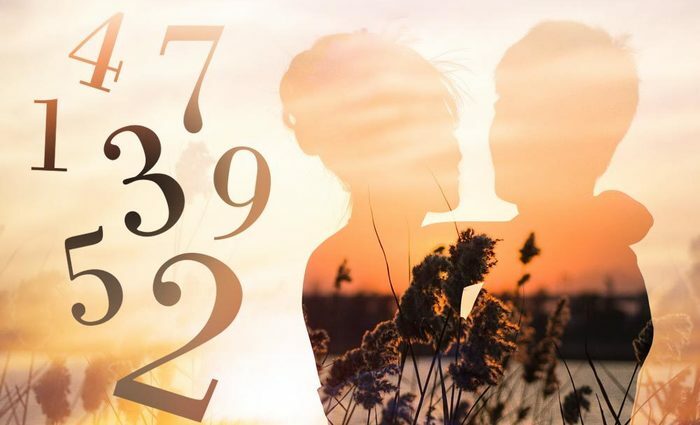 But an 8 that comes from 2 and 6 has more 2 and 6 characteristics, while an 8 that comes from 1 and 7 has more 1 and 7 characteristics -- this means that although the number 8 can describe broad personality traits, there are different kinds of 8s. 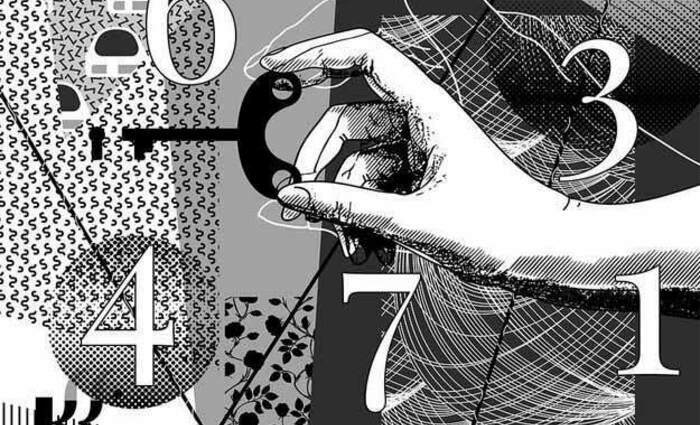 Because of this, many Numerology experts will write out single-digit numbers by including which double-digit numbers they come from, like this: 26/8, 17/8, etc. So let's focus on the double-digit numbers themselves -- they're overshadowed by the single digit that they add to. So you may hear that the number 7 represents someone who is withdrawn, but someone who is a 7 because they have a 25 in their chart is less withdrawn than someone who is a 7 because they have a 16 in their chart. Want to find your double-digit numbers? 10 Powerful leader, sharply focused. Ruthless in the pursuit of goals. 11 Highly intuitive, even psychic. 12 Very creative, individualistic, and unconventional. 13 Hard working and devoted to slow progress. 14 Slightly wild and needs change and adventure. 16 Great potential for spiritual growth and self-knowledge. 17 Seeks spiritual growth, faith and balance. 18 Involved with business on an international scale. 19 Strong and individualistic; self-reliant and confident. 20 Overly sensitive, intuitive and vulnerable to criticism. 21 See: 12, but more intuitive. 22 Demanding and obsessive; likes to push things to the edge. 23 Loves people and is a freedom fighter, a promoter of causes. 24 Counsels and comforts others. 25 All about spiritual leadership; likes group endeavors. 26 Excellent in business and management. 27 Counselor, volunteer, and an artist. 28 See: 10, but with more compassion and tolerance. 29 See: 11, but more serious and less social. 30 All about communication and creativity. 31 An extrovert and more fun-loving than other 4s. 32 See: 23, but more sensitive and moody. 33 Comforts others, represents self-sacrifice and beliefs in Utopia. 34 Very intelligent, spiritual, generous. 35 Creative in business; an inventor, gadget-designer. 37 Very individualistic -- a scholar and voracious reader. 38 See: 11, but more realistic. 39 Like functional art, dancing, acting. 40 Extremely organized, systematic and methodical. 42 See: 24, but with more political aspirations. 44 A visionary and a doer. 45 Cynical and excellent at business. 46 See: 10, but with less tact. 48 A visionary and a planner. 50 Extremely freedom-loving and versatile. 51 See: 15, but more independent and aggressive. 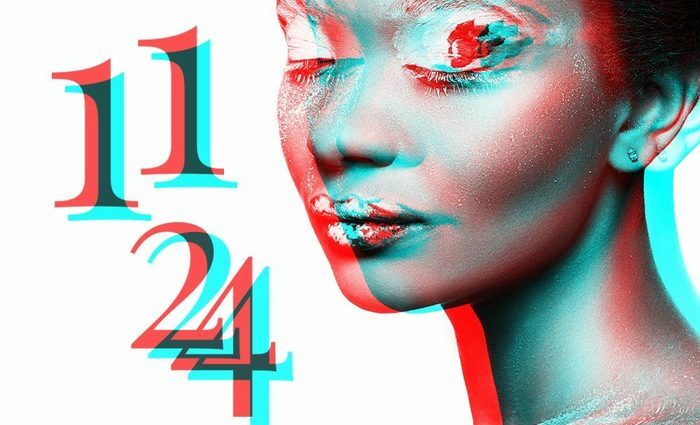 52 See: 25, but more sensitive, intuitive and creative. 53 See: 35, but more verbal, creative and business-oriented. 54 See: 45, but less organized and disciplined. 55 Freedom-loving and likes to travel. 58 Hard-working and destined for success. 60 Loving, caring and responsible. 61 Has difficulties in love relationships but very family-oriented. 63 See: 36, but less outgoing. 64 See: 46, but less organized and more creative. 66 Generous to a fault, with financial ups and downs. 67 Analytically intelligent and also creative. 68 Good mind for business; extremely loyal. 69 Very responsible and self-sacrificing. 70 Hermit-like loner and seeker of truth. 71 See: 17, but less authoritative. 74 See: 47 and 11. 75 See: 57, but more analytical. 77 Intelligent, inventive and spiritually wise. 78 Struggles between the spiritual and the material. 79 Drawn to political and spiritual leadership. 80 Lacks independence, but has a great business sense. 81 See: 18, but more money-oriented. Sometimes violent. 83 See: 38, but more business-oriented and less sensitive. 84 See: 48, but more the visionary and less the organizer. 85 See: 58, but more masculine. 86 See: 68. This number is more self-oriented. 88 Contradictory â good business sense, but bad judgment in relationships. 89 Given to travel; hates to be alone. 90 Self-sacrificing and humble, often religious. 91 Eccentric, opinionated and professionally successful. 92 See: 11, but with greater concern for mankind. 97 See: 79, but more sensitive.